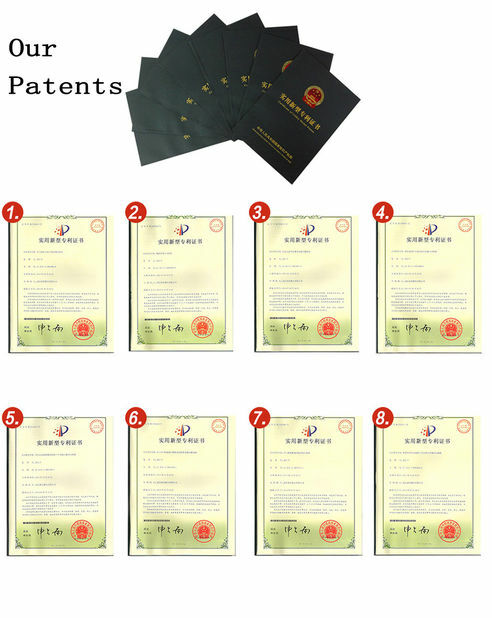 It is applicable in all kinds of cardboard or single and multilayer corrugated cardboard, it is also used in silk, cotton, non-paper material burst strength test. Easy to operate, have reliable performance, and advanced technology. 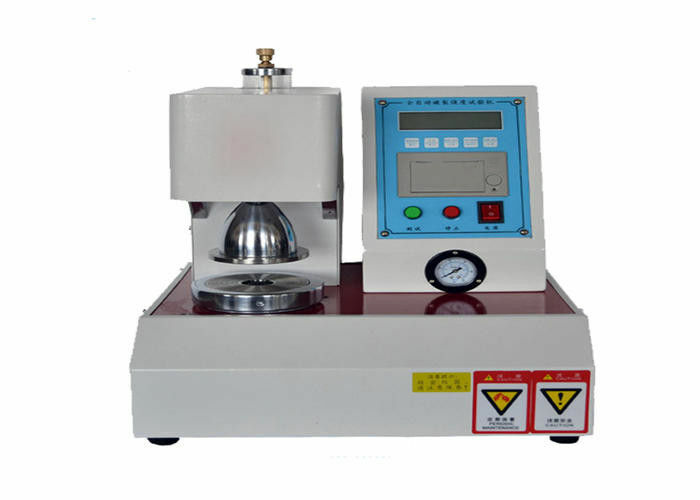 It is an ideal testing equipment for scientific research units, paper mills, packaging industry, quality inspection department. 1. Computer control system, open architecture, highly automatic program, to ensure the high accuracy, and convenience to operate. 2. 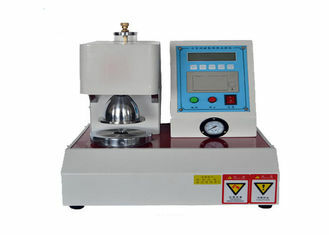 Automatic measurement, Intelligent calculating functions. 3. 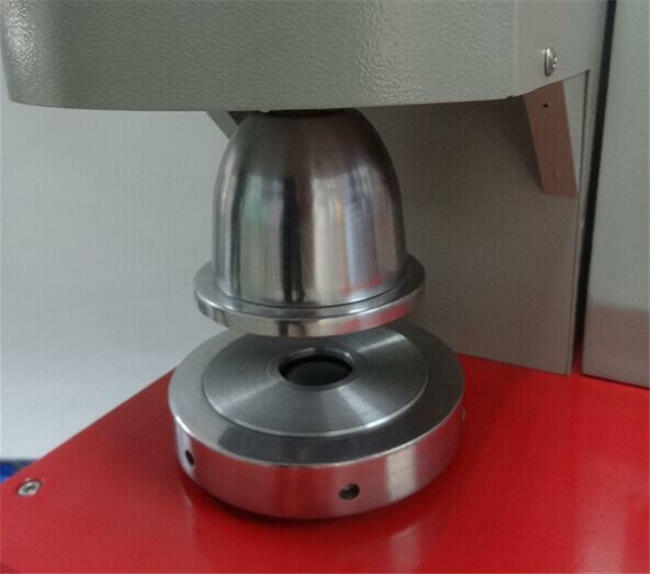 Equipped with micro-printer, convenient to get the test result. 4. Mechatronics modern design concept, hydraulic system, compact structure, nice appearance, easy maintenance. 5. 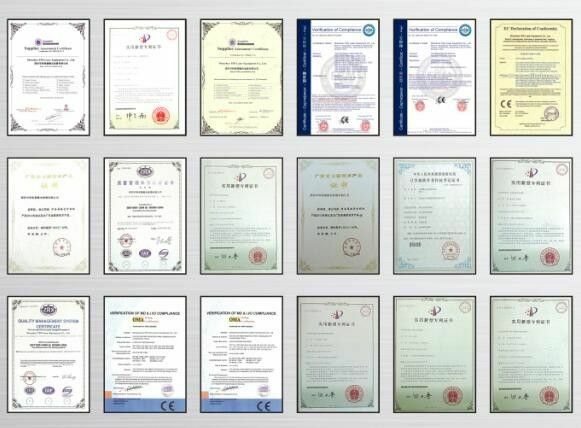 Self-developed software, having automatical measure, statistics, print test results, data save function.